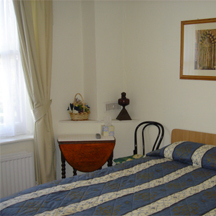 All the rooms at Toddington Guest House are designed to cater for your every need. 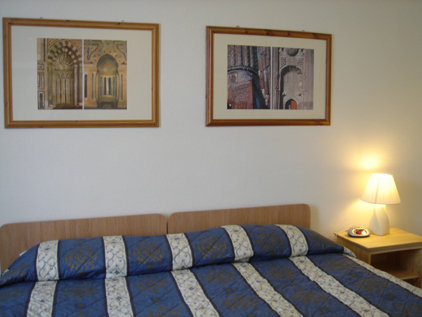 They are generously furnished providing easy access to all necessary facilities. 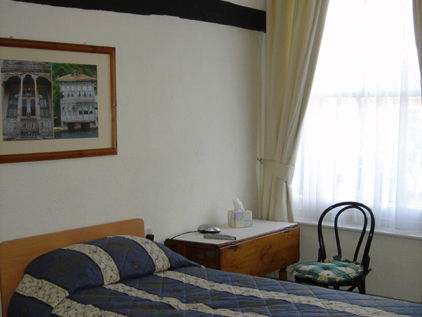 Single - £40 per night. 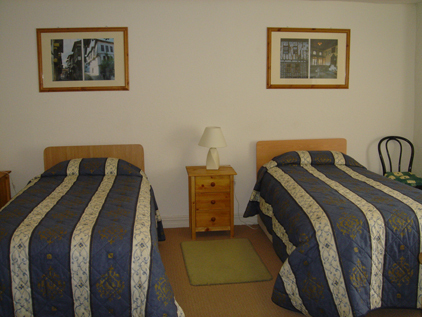 Double/Twin - £65 per night. (Please note that we only accept cash or cheque). To make a reservation or booking enquiry, please complete our online form.